Up to 3 character monogramming available, no additional charge. This item is made-to-order. Please allow 4-6 weeks for production. 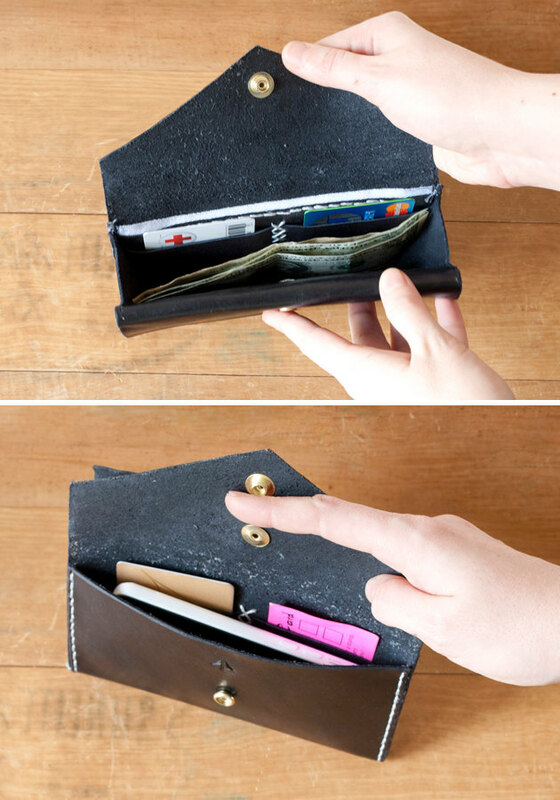 This is your wallet simplified. It is roomy enough to carry everything you need and easy on the eyes. 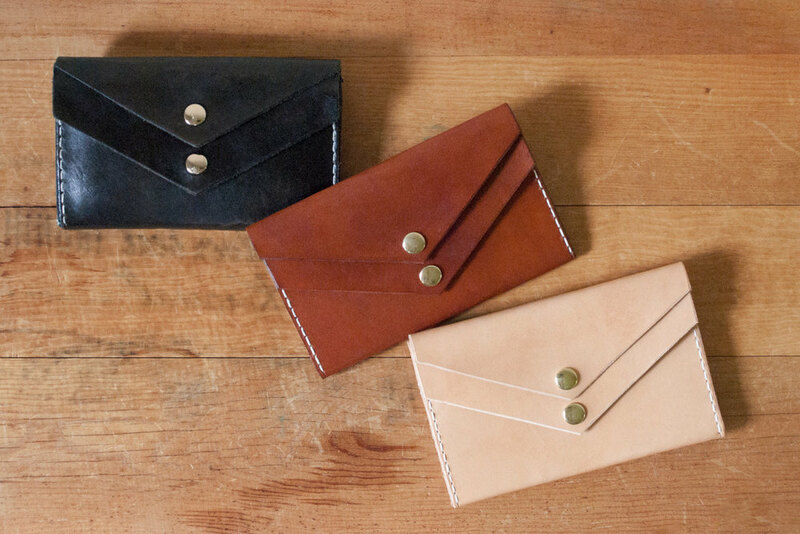 Two envelope style pockets (one with an accordion side fold, one without) with 2 slots in each for cards and a zippered change pocket. Phone fits inside for a great evening clutch that carries everything you need. 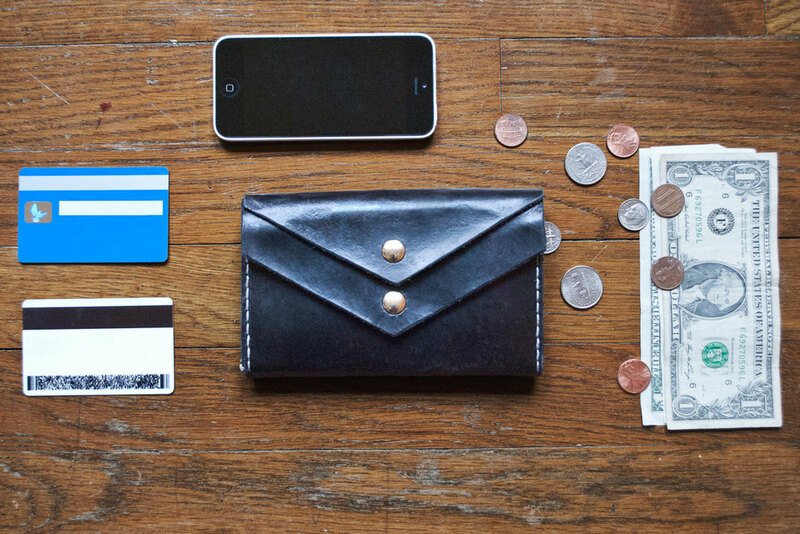 Named after Jordan Baker, character in The Great Gatsby, because this is one sleek, unfussy wallet. If Miss Baker were real, I'd send her one. I think she'd love it.